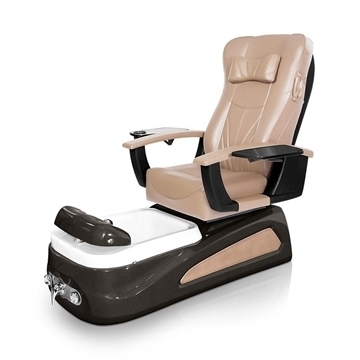 Compact, but loaded with Lexor innovation and quality, the Versas Pedi-Spa helps you make the most of your floor space-and your budget! 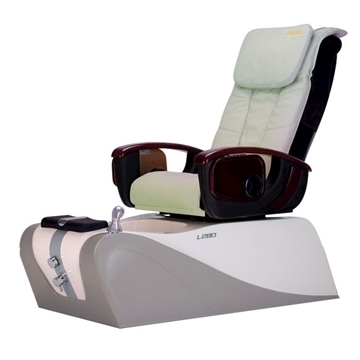 Versas Pedi-Spa carries on the Lexor tradition of packing loads of value, comfort and durability into every Pedi-Spa. 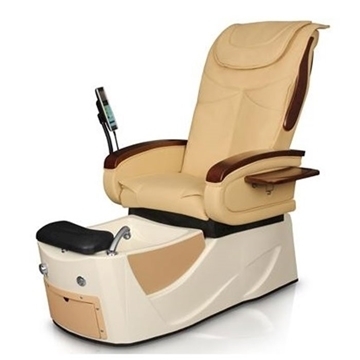 It features the amazing Tru-Touch massage system for an experience only matched by the most talented masseuse. The chair, wrapped in beautiful, wear-resistant leather, features armrests that open up for ease of entrance and a powered remote control seat for infinite control over forward, backward, recline and incline positioning and comfort. 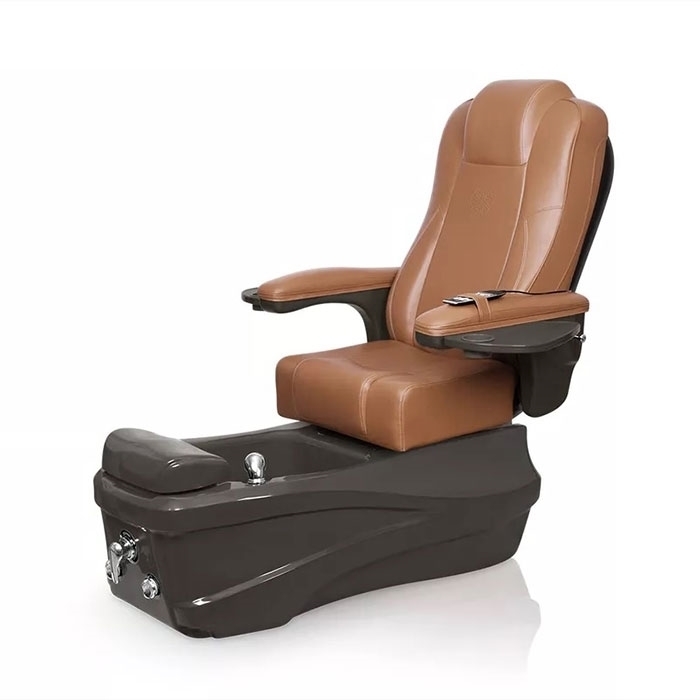 "Smart" Pedi-Spa technology is standard on the Versas. Sani-Drain provides one-touch basin draining, so your technicians can pay more attention to clients than cleanup. 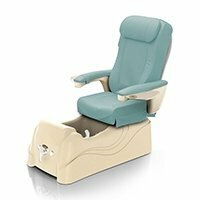 And of course your clients’ feet are treated to the ultimate in whirlpool action with safe, NSF-certified PureFlo no-pipe jet. Two (2) electro-mechanical knobs control the drain and whirlpool. 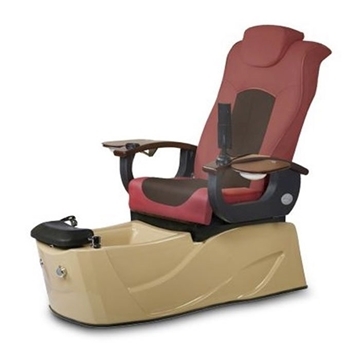 Electro-mechanically operated reclining, massaging, and sliding seat with hand held control. Depending on pedicure spa model, arms may swing open, swing up / down or slide forward / backward. L 52" x W 31" x H 56"